I have already posted three songs off this tape: the tracks by J. Cole, Childish Gambino, and Chris Webby. At first those were the only songs I was going to post, but as I looked over the tracklist I changed my mind. I would never listen to a lot of the rappers featured on the project, but there are also a ton of artists on here that have the potential to murder a song. The 56-track project includes artists such as Joey Bada$$, Wale, Slaughterhouse, Fabolous, and Schoolboy Q, to name just a few. I will probably end up listening to all of their songs and more, just to make sure I don’t miss any gems. If you want to hear the full mixtape, you can check it out below on HotNewHipHop. Side note: I don’t know why this is a Funkmaster Flex mixtape. I guess it’s because he got in touch with all of these artists and compiled these songs, but he doesn’t rap or produce any music for the project. The only contribution Flex has is annoyingly shouting his name and other random noise when we are trying to listen to music. The audio quality is also poor. It really is too bad that he is famous and influential enough to get all of these great artists on a project with him. This is the third song I have listened to from Funkmaster Flex’s Who You Mad At? Me or Yourself?, and so far I think it is my favorite track on the mixtape. The instrumental is a lot better than those from the J. Cole and Childish Gambino songs. 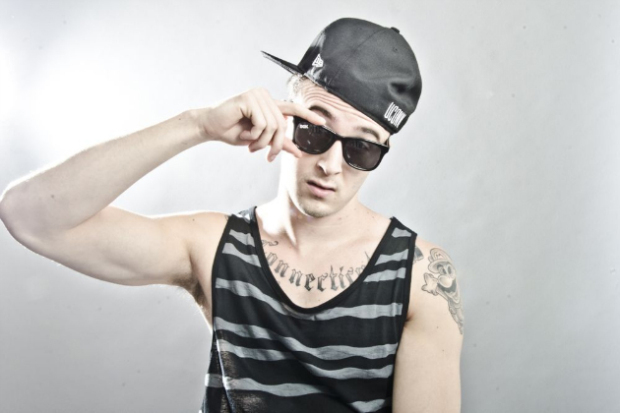 Webby always has a nice flow, but his lyrics seemed sharper and more on point than usual in this song. Listen for yourself below. 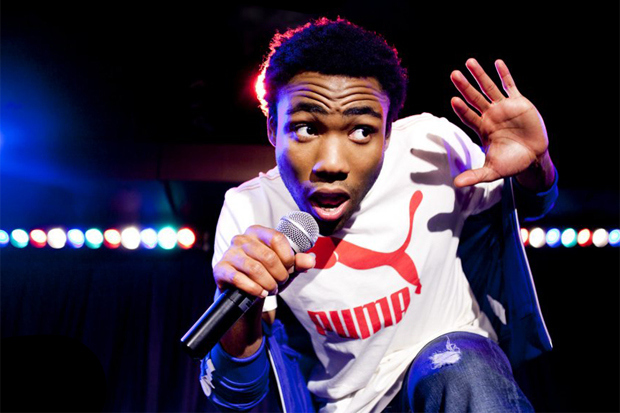 This song from Childish Gambino is another cut off of Funkmaster Flex’s Who You Mad At? Me or Yourself? This is the first new music from Gambino in a LONG time, pretty much since he released Royalty last year. I’m happy we got this track though, because it is absolutely sick. His lyricism and wordplay are on point as usual. I’m feeling the beat, produced by Chemist, too. Listen and download below. 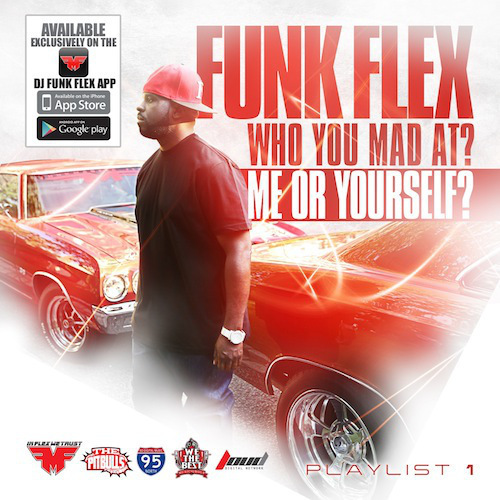 This track appeared on Funkmaster Flex’s compilation mixtape, Who You Mad At? Me or Yourself? 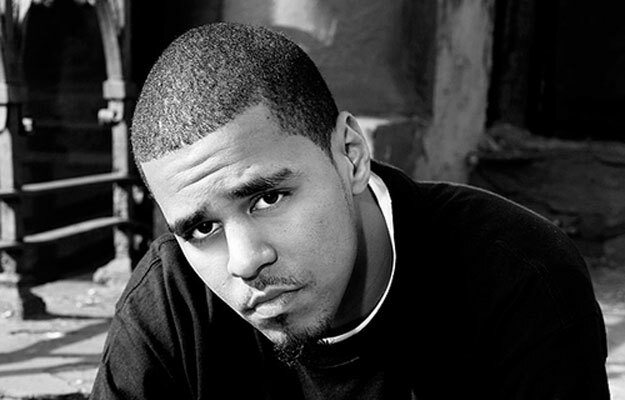 Cole apparently did most of the work on the track last year, but did not finish the song because he wanted to focus on his upcoming album, Born Sinner. Cole produced Maine on Fire himself. It’s a different kind of beat than what we normally get from Cole, but I don’t think it goes especially well with his flow on the song. His lyrics are still fire though (as you might have expected from the song’s title), so it’s definitely worth a listen. Born Sinner drops June 25.